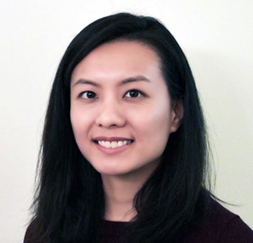 Diana Quach obtained her Ph.D. in Bioengineering at University of California, San Diego focusing on the development of a rapid antibiotic susceptibility assay for human pathogens using bacterial cytological profiling (BCP). During her graduate studies, she created a library detailing the response of S.aureus to multiple antibiotics and established a data analysis pipeline allowing for the rapid visualization and analysis of multi-dimensional data. Dr. Quach is currently a Scientist at Linnaeus Bioscience where she uses her mathematics and engineering background in order to expand and refine the capabilities of BCP.